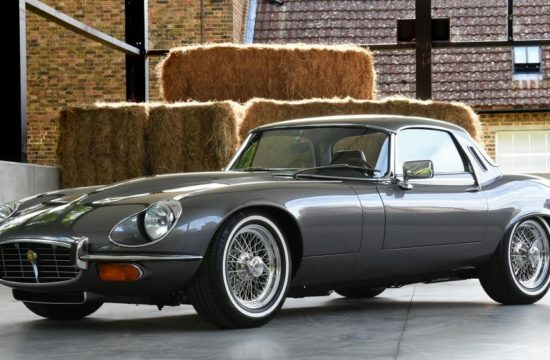 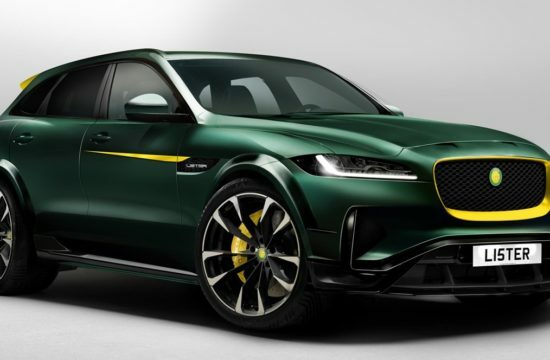 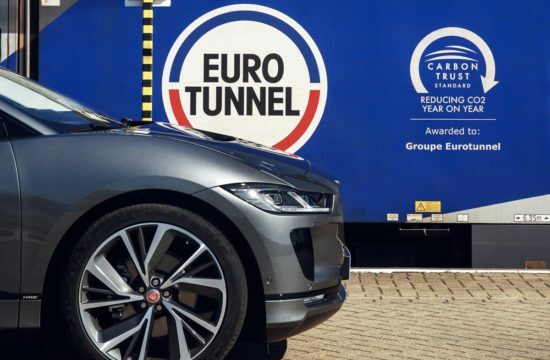 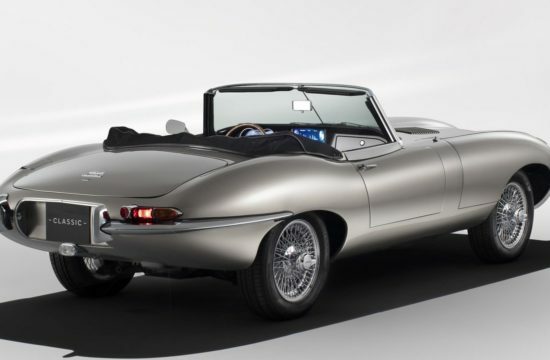 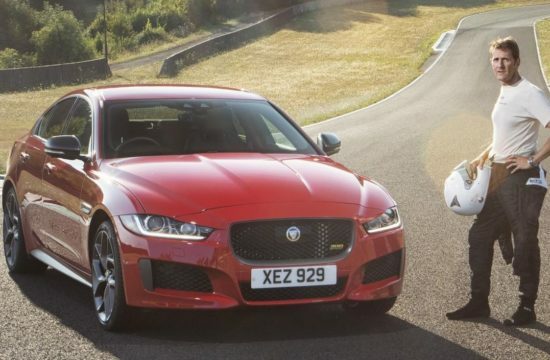 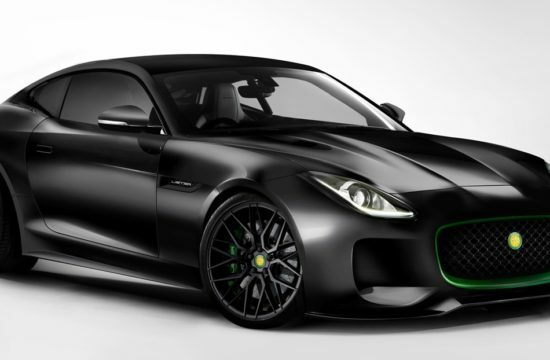 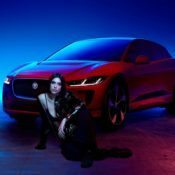 Jaguar is famous for their love of celebrity ambassador, and they change them so often it is hard to keep track. 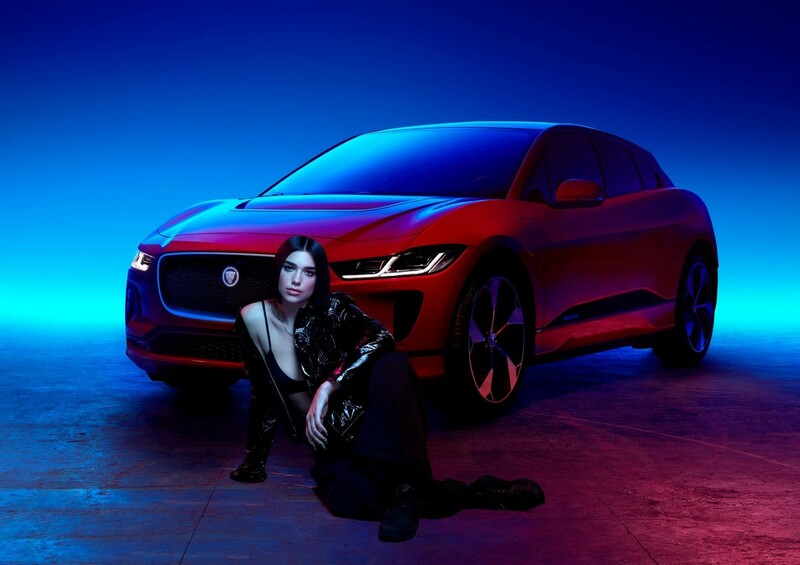 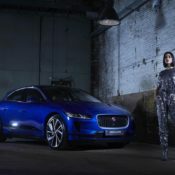 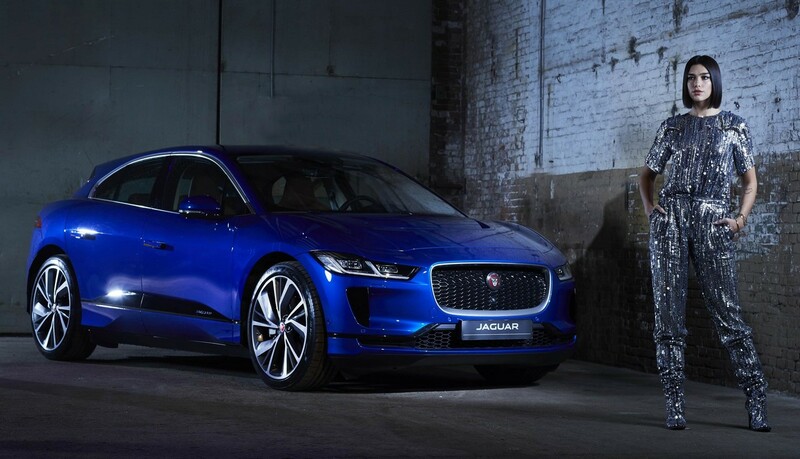 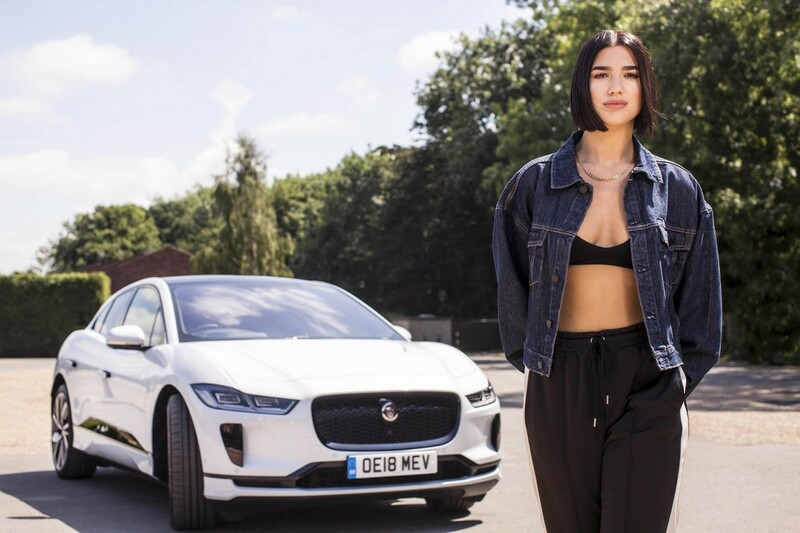 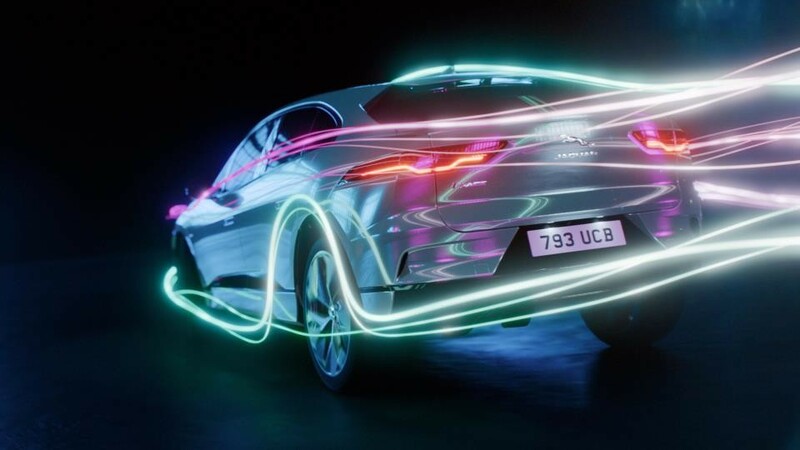 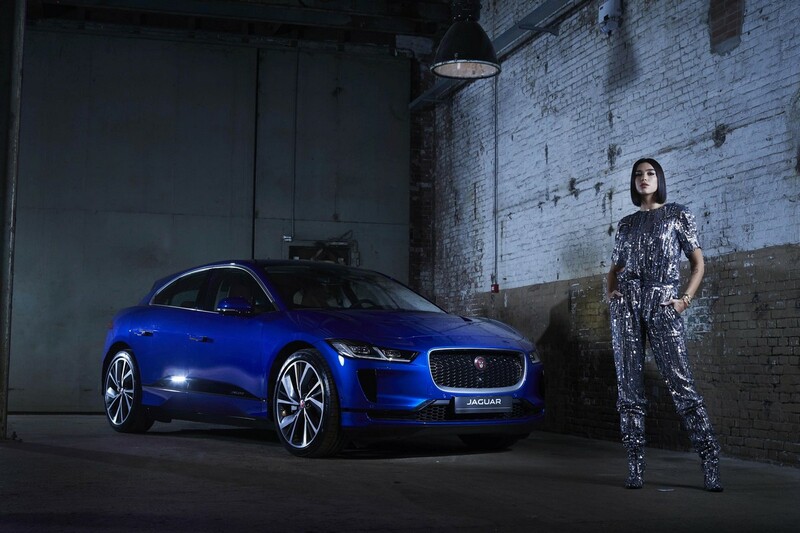 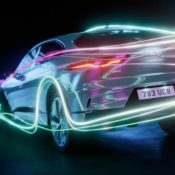 It feels like yesterday they hooked up with Lana Del Ray for the F-Type Campaign, but already she’s out and Dua Lipa is in for the I-Pace campaign, and she’s come with a track. 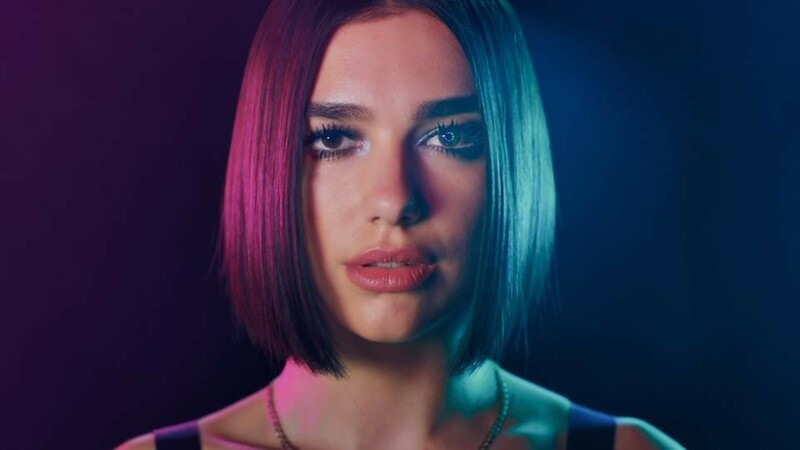 Actually it’s a remix of her ‘Want To’ track. 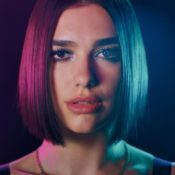 Well, to be more precise it’s a bunch of remixes – up to a million they say. 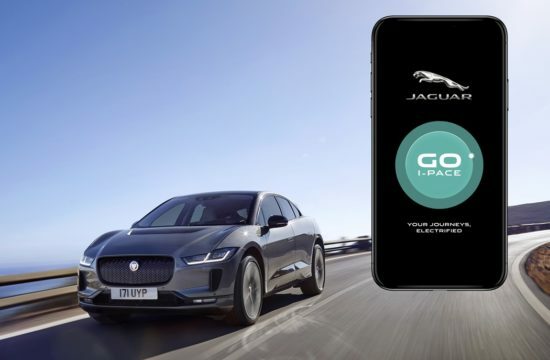 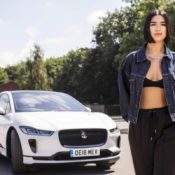 What Dua Lipa and Jaguar are offering i a chance for the fans to make their own unique remix of the track using their own data “from the way they drive, the songs they listen to, or by tapping a rhythm on a mobile.” It’s like Gordon Ramsay asking fans to make their version of his signature dish. 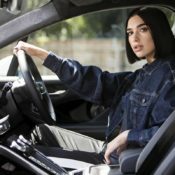 You’ll end up with a ton of garbage and a lot of wasted ingredients. 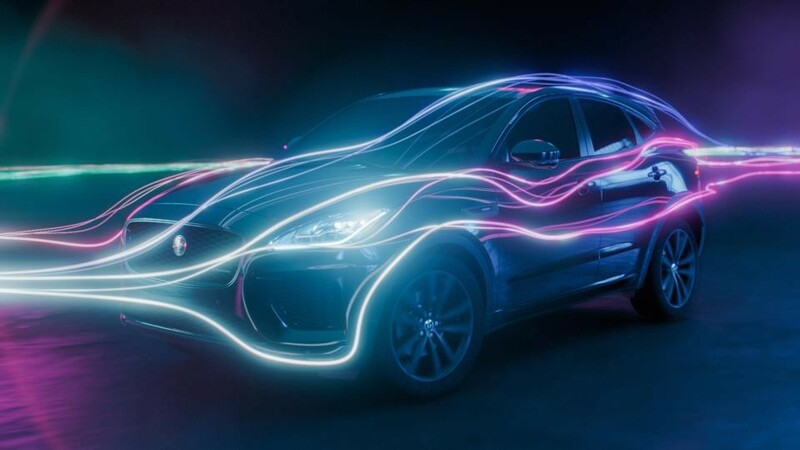 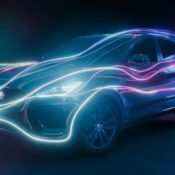 But hey, it’s an advertisement campaign for the upcoming I-Pace electric car, so who cares.